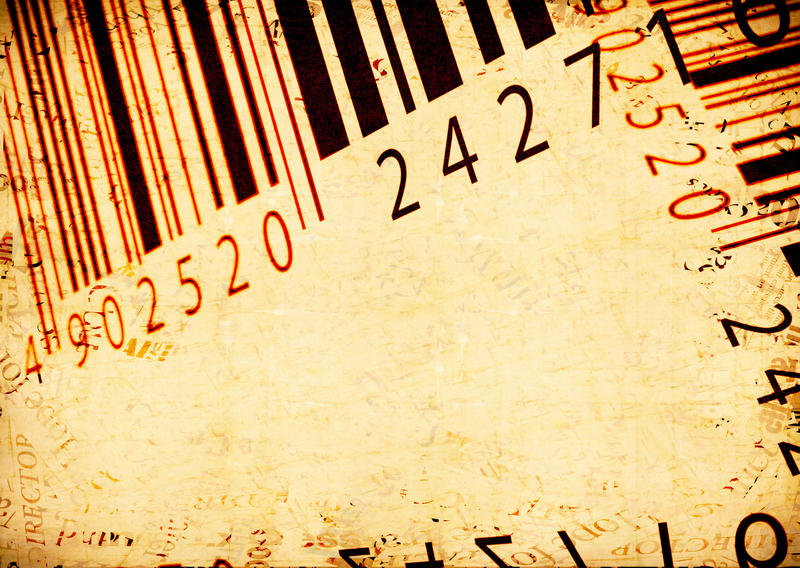 “ISBN” stands for “International Standard Book Number”. Be empowered, be informed. Who would vote for tax increase? They must be insane should you wonder. As population increase with the aide of 21st century medicine, online shopping and social media (citizens are less mobile), expect sales and use tax to go up like a hot air balloon. Wait … what, I have to pay tax for shopping online!? Sadly, yes. The store physical location is being taxed whether it be online or in-store. 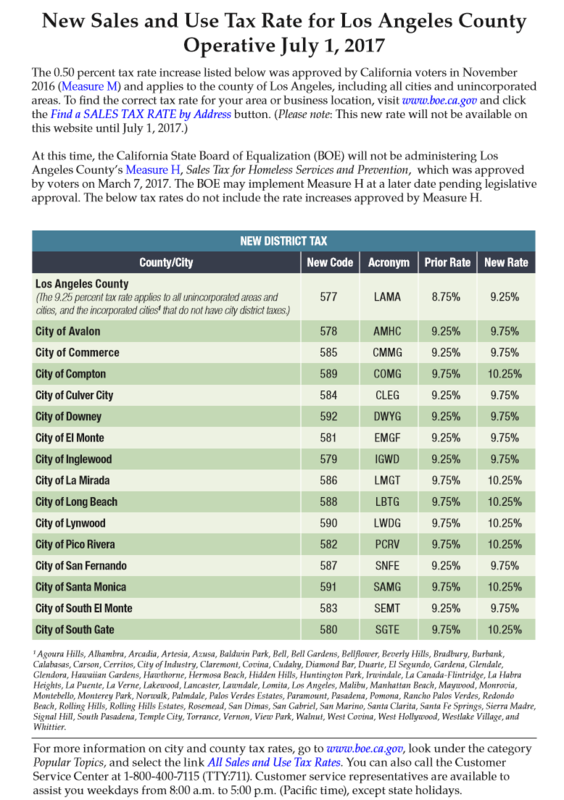 The 0.50 percent tax rate increase listed below was approved by California voters in November 2016 (Measure M) and applies to the county of Los Angeles, including all cities and unincorporated areas. The world never sleeps, so does Millennia! This Summer of September 2017, we will be transitioning texture backgrounds with the colors of millennia every month to make it easier on the eyes when shopping at night. The vastness of space is not better known for its darkness but the colorful galactic prism it beholds for the human eye for which Millennia Marketplace is focused around. At the opening of our colorful theme implementation, Millennia Vendors payout will be increased by 5% until 2018, Pay via Stripe by Mastercard, better Vendor shop customization and much more! The universe isn’t expanding but becoming colorful this Summer of 2017! Finally, a marketplace for everyone regardless of sales experience with a product that may be of value to the new holder. An Exciting Career That Provides Job Security! Are you looking for an exciting career that provides job security? In this digital millennium all you need is a 10″ tablet with WiFi or unlimited broadband. Connect a Bluetooth headset and you got work to do. Laptops can get heavy and bulky to handle, though it’s perfect for saving desktop space for certain job functions. Graphic designs require a powerful desktop pc with multiple monitors. From Marketplace customer service to Corporate human relations, you may find tailored job postings here on Millennia or visit Deathstar Corporate for world class careers. Below tags will take you to available positions or browse job postings here. “A true marketplace can only exist in the universe by creating opportunities for the involvement of consumers, developers, vendors and not just corporate staff or work for hire on payroll”…this is Millennia’s philosophy. Although our browser view space and server resources are limited, together we can explore the uncharted sectors of space. Be proud of your work and showcase it live on the marketplace. Audio, video, image and scripts. Ready to be an Author for Millennia? Visit our careers blog for freelance work or join our affiliate community EnvatoMarket. 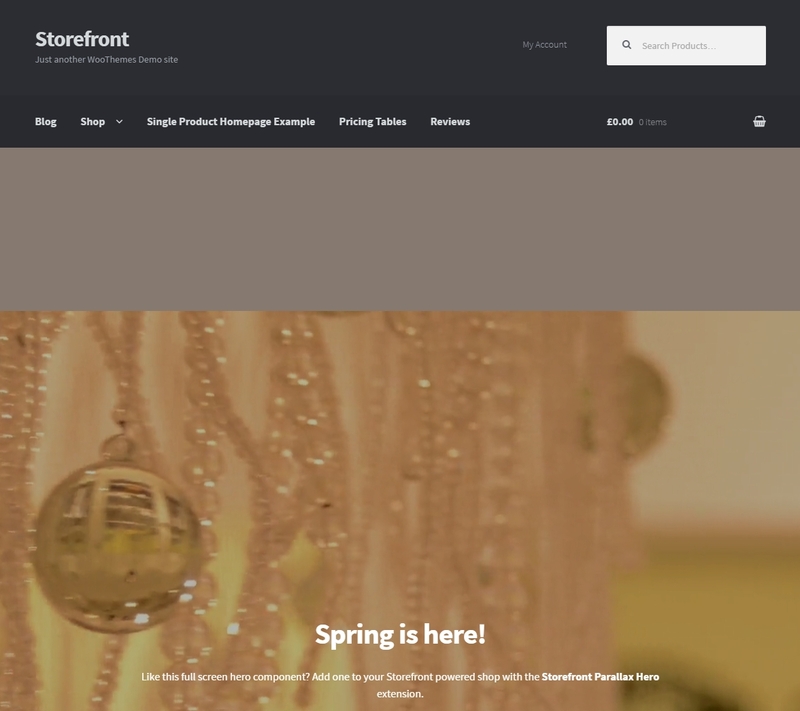 [Storefront] Powered by WordPress and it’s Talented community of development authors, we are using its Theme that closely associate with our Marketplace and slogan. At every revisit, users may experience live updates to its customization layout. 12/28/2016 : Next year we will be updating our marketplace theme with another author. Announcements will be made before the end of January 2017.
Who even uses dial-up service via modem in the 21st century? The product image (width)1000×1000(height) is our recommended dimension in PNG(enhanced). JPG submission will not be enhanced. If Vendors would like their product images enhanced, please submit product images with a minimum width and/or height dimension of 1000 pixels. We will convert JPG to PNG, then enhance and replace the uploaded product image. Seamlessly browse and download thousands of books to your smartphones or tablets right from the app. 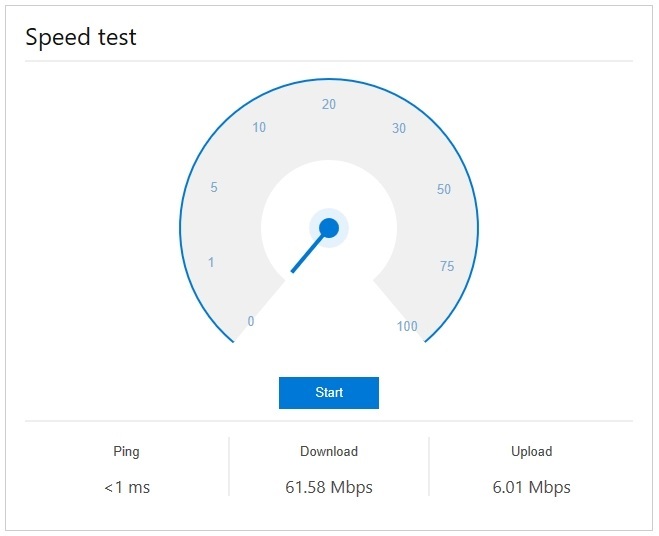 No computer, no cable, no subscription. Tens of thousands of titles available for free. Browse extensive book catalogs, from new releases, best-sellers to classics. View what’re featured on the online book catalogs, read detailed description before you download. Quickly find the book that you are looking for with our powerful search tool. Comfortable reading experience with full screen view. Rich color, crisp and sharp text make reading a pleasure. Turning pages by using intuitive swipe. Personalize your reading experience. Adjust font size, font type, font and background colors, margin as well as alignment to best suit your preference. Adjust the brightness of your device’s display by sliding your finger along the left edge of the touch display. Easily switch to night mode when reading in low-luminosity areas. Create your own bookmarks, highlights and notes anywhere in the book. Rapidly jump to a different section of the book through the table of content. Touch and hold any word to search for it throughout the entire book, or look it up in dictionary. Browse your book collection by title, author or categories. Edit your books’ detailed information. Rapidly find what you are looking using our search tool. One-click access to the books that you are currently reading right from the home screen. Aldiko will resume the book right where you left it the last time. Every book that you download is automatically tagged and made searchable; of course you can always add your own. You can also group your books in your own collections. Borrow books from your public library and enjoy reading them in Aldiko. Browse book catalogs from a list of libraries around the world without leaving the app. Return borrowed eBooks to public libraries right inside Aldiko in just a few steps. Transfer your own books and documents, add your favorite eBook catalogs and read them in Aldiko. Aldiko supports the most popular eBook formats EPUB and PDF, as well as the Adobe eBook DRM technology. You can bring your own books and documents to Aldiko in just a few steps. Add other eBook catalogs in Aldiko through the My Catalog feature so that all your favorite eBook catalogs can be accessed in one place. Are you shopping for a Publisher?